Day 3 and I feel like you are going to really start to get to know me with these everyday posts! So I have really been focusing on my health lately! I realized I really needed to work on my hydration especially because I wanted to up my fitness level! So my 100 days of happiness is WATER! I am so thankful I have the ability to drink clean water everyday! So many in this world do not have access to it. On that note have y’all ever heard of Fred Water? 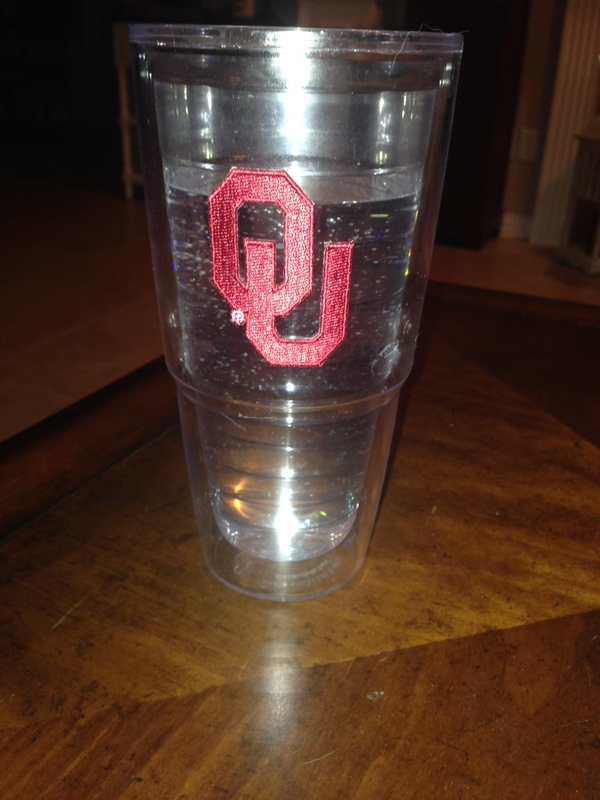 Check out this reusable water bottle and all the greatness of this company!